Training and Events Calendar - META-Health Academy. Training and Events Calendar - META-Health Academy. Would you like to transform your understanding of symptoms, dis-ease, health, healing and evolution forever? Are you interested in understanding the theory, seeing demonstrations and experiencing practically with the one of the creators of META-Health and world leading developer, trainer and consultant of META-Health. Want to advance your knowledge and application of META-Health? On this experiential course, you’ll discover how to use muscle testing with META-Health, how to do META-Health Scans to uncover all active issues, how to collect and release stress and strengthen the heart. 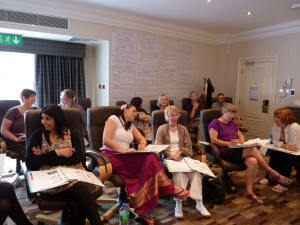 The course is open to those who have done the META-Health Foundation Weekend or further training in META-Health. Learn how to use Advanced Kinesiology (muscle testing) to communicate directly with the body. 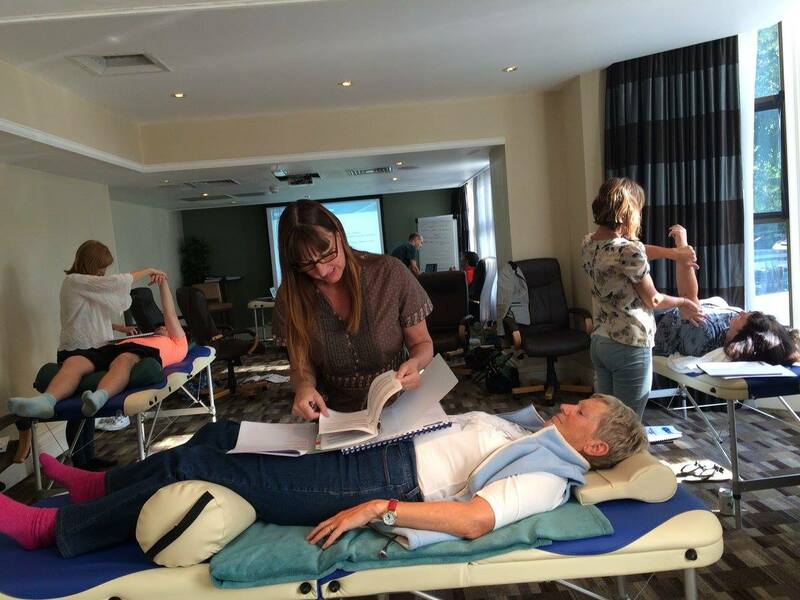 On this experiential course, you’ll discover how to use muscle testing with META-Health, how to do META-Kinetics Health Scans to uncover all active issues, how to collect and release stress and strengthen the heart. 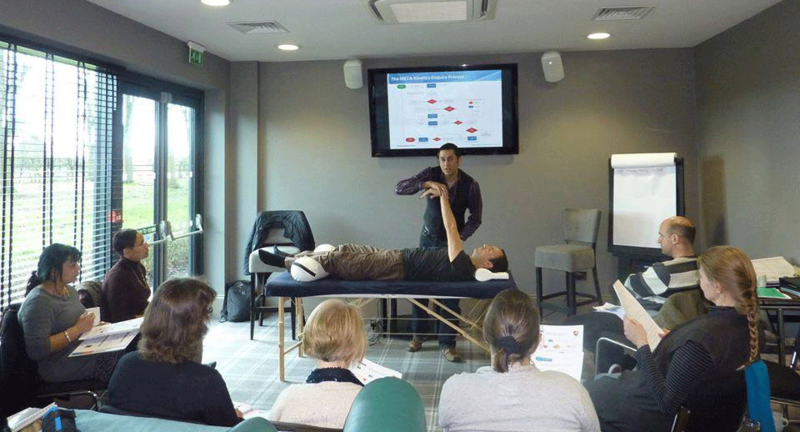 The course is open to those who have successfully completed META-Kinetics Practitioner Level 1 and completed the META-Health Foundation Weekend or further training in META-Health. It integrates and transcends the theory, practical skillsets and therapeutic results of both disciplines. As such its ideally suited for META-Health Practitioners, Master practitioners and Trainers looking to increae their undesratdning precision, depth and scope of META-Health enquiry. 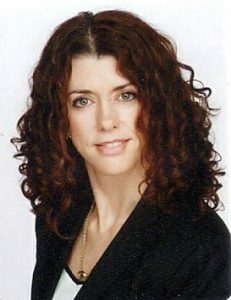 META-Kinetics is a suitable discipline for those Life Coaches, Health Coaches, EFT Practitioners, Holisitc Practititioners, Medical Practitioners, Psychotherapists, NLP Practitioners looking to improve their undertsanding of mind-body dynamics, increase their precision, depth and client results. Learn Advanced Non-Linear health analysis through analogue kinesiology. Use unique balancing and correction methodology. Uncover deeply hidden unconscious stress triggers, organ-brain relay information, tracks and thought processes, emotions and the behaviours behind a symptoms. Discover how to identify, explore, the unconscious META-Programme imbalances behind health issues. Synthesise META-Kinetics protocols from Levels 1 and 2.